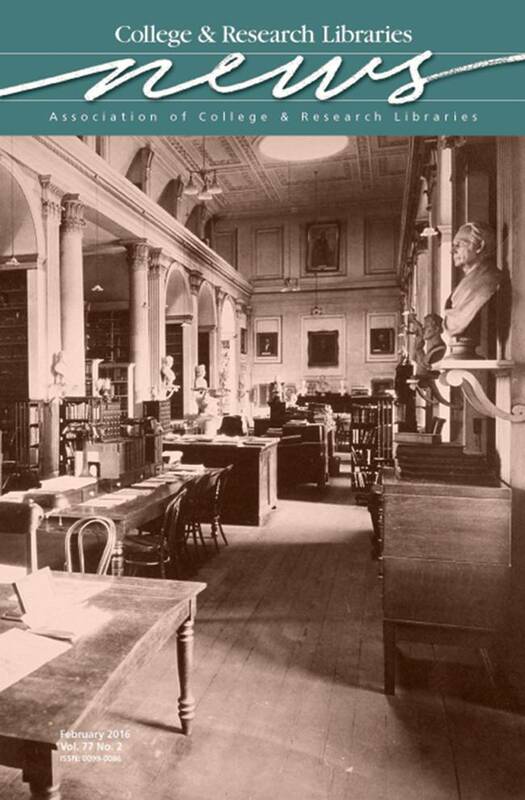 This month’s cover features a picture of the University of South Carolina’s South Caroliniana Library Reading Room circa 1900. The South Caroliniana Library on the university’s historic Horseshoe is celebrating its 175th anniversary this year. The design of this state and national gem was influenced by the first federal architect, Robert Mills, and the building is recognized as the country’s first freestanding academic library. The structure served as the university library for 100 years, withstood the ravages of occupying troops during the Civil War, and benefited from the stewardship of Richard Greener, the university’s first African American librarian during Reconstruction. Today the South Caroliniana Library is home to a special collection of all things South Carolina, and is raising $10 million to renovate the historic building.